MENLO PARK, Calif. (KGO) -- Facebook is making some changes to user profiles. 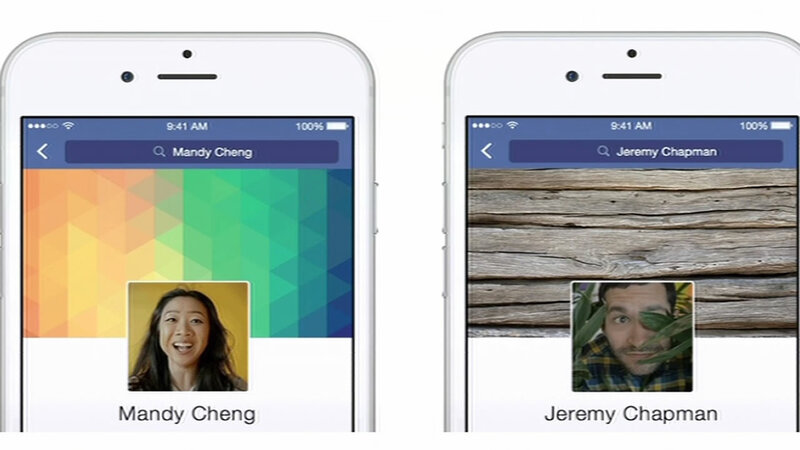 The Menlo Park company announced that you will soon be able to use a seven second looping video as your profile picture. Users will also be able to select a temporary profile picture and have it change back at a specific time. There are also new controls over what people can see when visiting their profile. Facebook says people visit profiles 4 billion times a day.